Welcome to 2430 Broadway. This is a real opportunity for someone. 50' lot on Broadway! 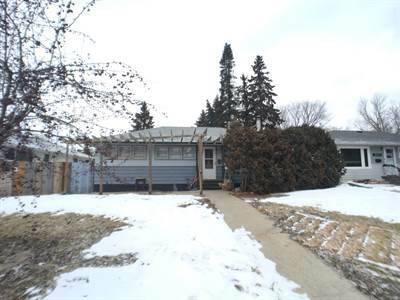 This home is in disrepair and is in need of a 100% gut and renovation. This home is not currently move in ready and will require major work before it is. However that all being said its a diamond in the rough as they say. 3 bedrooms, up with a 2 bedroom basement suite. This home does have a brand new furnace and water heater. Main Floor: 3 bedrooms, 1 bathroom. Original hardwoods throughout main floor except kitchen. great layout and lots of space. Basement Suite: 2 bedrooms and a bathroom. Kitchen living and dining area. For more info and additional interior photos please call. Welcome home to 227 Overholt Place. 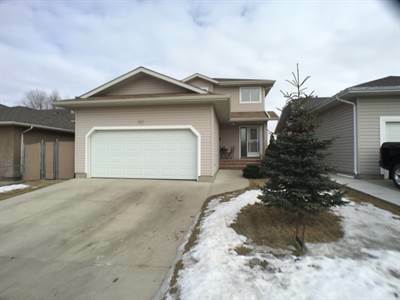 A great family home in a wonderful location and neighbourhood, Arbor Creek. This home has so much going for it. 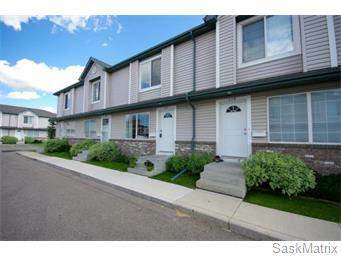 It has great style and is in a fabulous location in one of Saskatoon premiere neighbourhoods. Pulling up you're going to appreciate the location. Situated on a quiet street and a "place" location give you your own private small cul-de-sac. Perfect for family with kids as its sheltered. This home also backs onto a park and is no where near rail tracks. The street appeal is beautiful. A triple driveway with large side yard for additional toy storage and a sheltered front entry with cute seating area. Inside the grand entry will impress. leading to an open and bright floor plan. A large family room with lots of light is centred by a focal natural gas fireplace. A major upgrade. The kitchen is open to the main floor with island and stools making it wonderful for families or entertaining. Loads of cabinet and counter space are complimented by a full walk-in pantry. All appliances included. The dining area is large and is flanked by hugh windows overlooking the park. Finishing the main floor is a large rear mud room area. Large closet and half bath right off the garage entry. It does have laundry hook up there as well for main floor laundry. The 2nd floor offers 3 bedrooms and 2 baths. The 2nd and 3rd bedrooms are good sized with closets. The master is large and will accommodate any furniture set. It also has the upgrade of a walk-in closet and full ensuite bathroom. The basement is large and open. Finished laundry room and rec room with den area. It is RI for a bathroom. Flooring of your choice is all thats left to finish it off. The back yard is great. A private deck overlooks the park and leads down to a cozy patio area. The yard is very private and mature. A gate leads out the back to the green space. Come and see for yourself, this just might be the one. I recently had a conversation with a struggling realtor in the city. Following are a few thoughts and observations I came away with. This particular agent has been licensed for 2 years or so now and his career has not taken off in the least. I personally believe in mentorship, so as I often do with struggling agents, ill sit with them and see if I can help identify some areas we can change. The problem in this case was this agent doesn’t seem to want to do the hard work, day in and day out, and make the necessary changes to his business that will cause him to succeed. He knows what to do, but there is always an excuse not to do it. Day in and day out our business is a grind. Its not an exhaustive list, but some of the things I personally do on a daily bases include, early morning prep (setting my frame of mind and laying the day out before me), role plays (working on my scripts and dialogs to be as an effective communicator as possible), calls (these include all forms of prospecting for new business, calling current clients and working on closing active deals), reading ** (This is so important. I read a book every 2 weeks or so. Mostly sales books of one kind or another). Its a grind, day in and day out doing all the little things that need to be done to be successful. 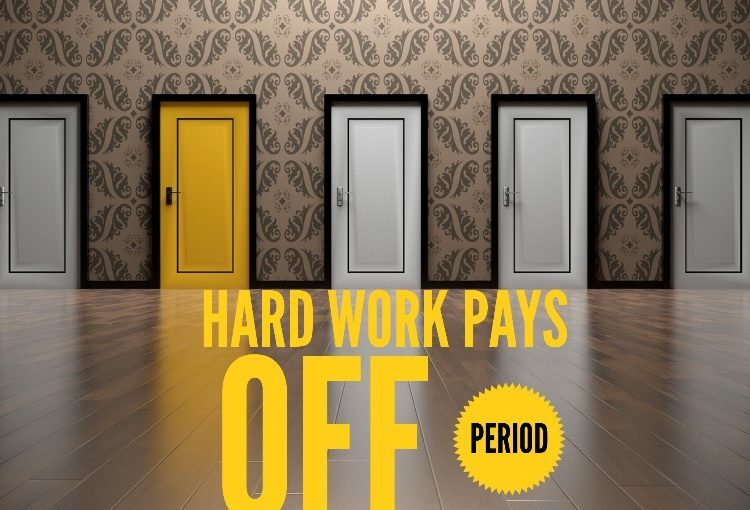 Its not given…but earned! Welcome home to your new condo. 132-663 Beckett Cres is nestled into the back corner of a quiet condo complex. This is a back unit that provides for optimal privacy and a sense of spaciousness normally reserved for those with a yard. So take advantage of this one while you can. This condo has many features for the discerning buyer. Pulling up as mentioned you're greeted with quietness and privacy tucked into the back side of the complex. 2 parking stalls and plenty of near by visitor parking add tremendous value. The entryway is spacious and a double mirrored closet offers plenty of storage space. The living room is very big and bright with a cut out to the south facing kitchen. It has modern paint colours and new laminate flooring for a great upgrade. The kitchen is done in crisp whites and is very modern. It has loads of counter and cabinet space, a dining room large enough for all your social gatherings and leads out to your south/east facing patio that lets natural light flood the space. There is also a half bathroom for your convenience. The 2nd floor has an elegant master bedroom with walk-in closet and big bright windows. The 2nd and 3rd bedrooms both have full closets. Finally the master bathroom is clean, crisp and bright with full acrylic tub and shower. The WOW factor hits in the basement. There is an amazing amount of value in this space. Recently developed with a great entertaining space, large and well thought out with pot lighting and lots and lots of storage. Another huge advantage is the den/office. Perfect for students or families with kids. Its such a great addition none of the others have. There is a large full bathroom in the basement as well. The location is superb. Arbor Creek is a high end neighbourhood with excellent long term equity values. The condo is steps to the pocket park that has a trail network that leads down the creek to the main park and feature lake.